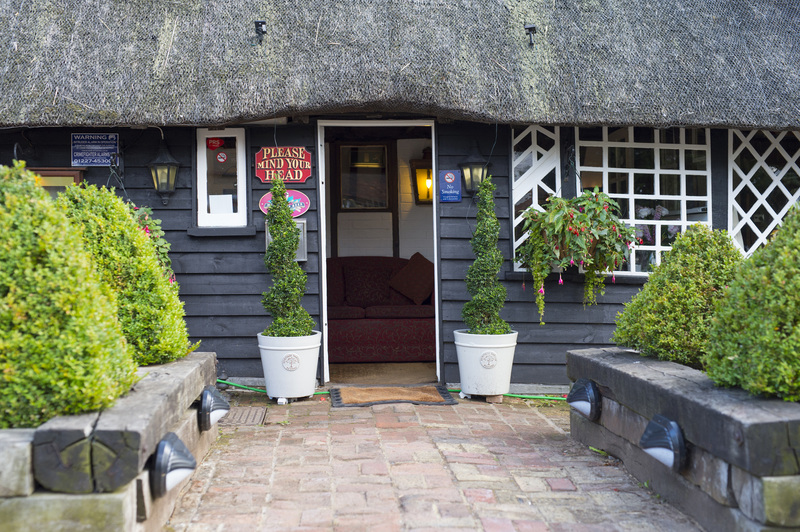 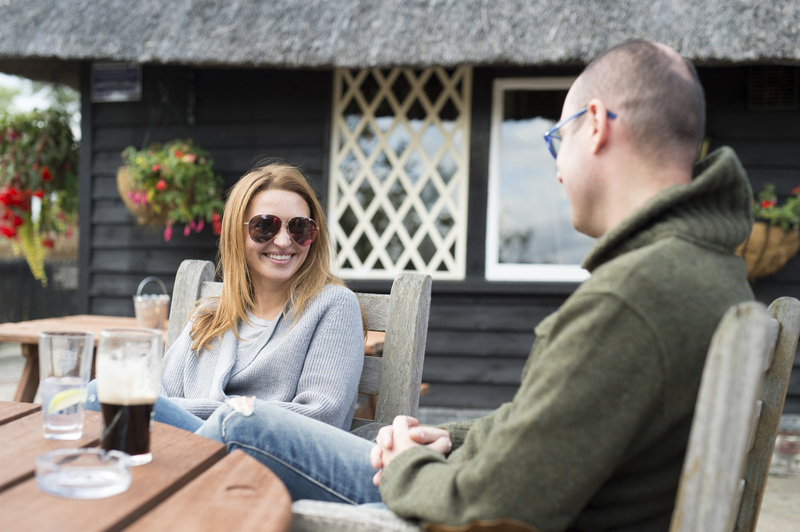 A warm welcome awaits you at the Chestfield Barn, an historic 14th Century bar and restaurant in the heart of Kent. 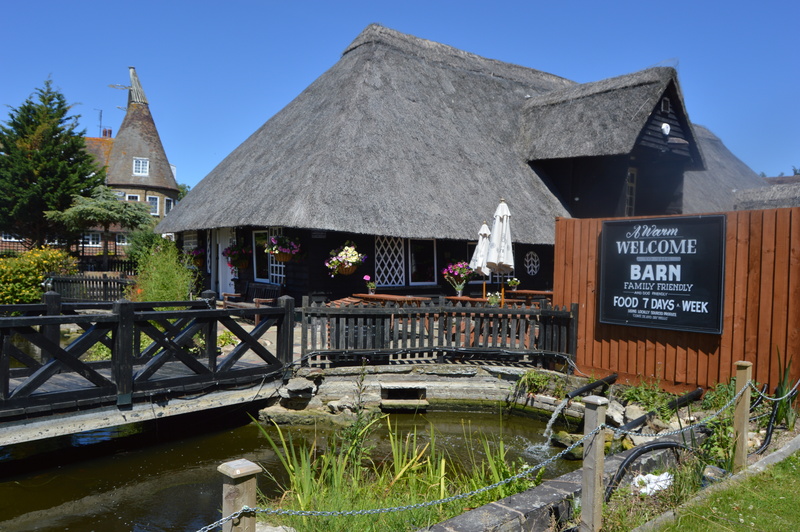 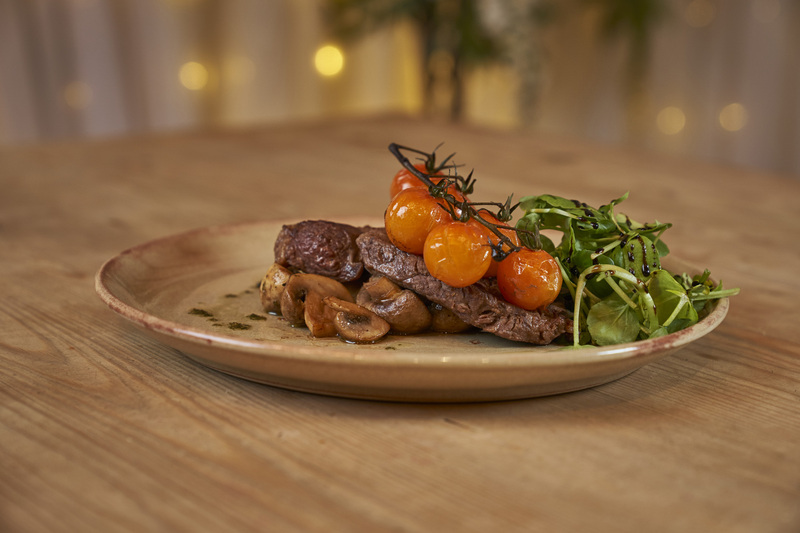 The Barn offers everything from classic to gourmet food, with an envied selection of drinks & fine wines. 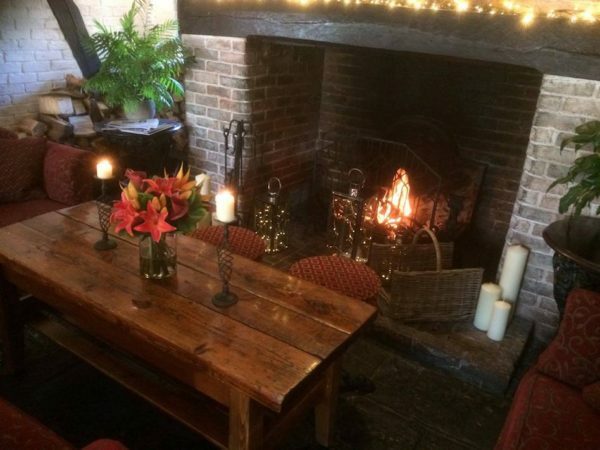 In winter, enjoy the warmth of our cosy interior with its open log fire and in summer, just soak up the atmosphere of the lovely garden with its Koi Carp pond and our amazing York stone table. 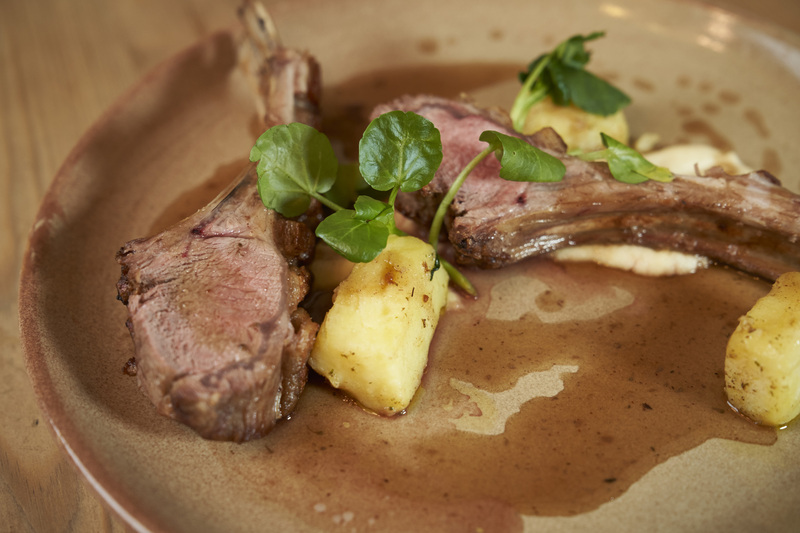 From our chef's daily specials to traditional pub fare, we're sure to have something to suit your appetite!